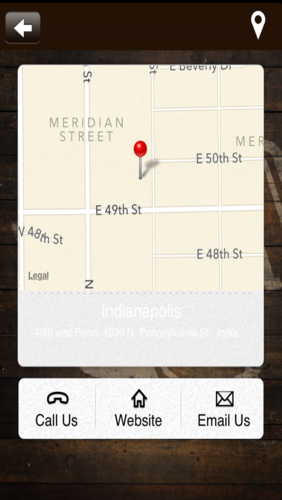 Get connected with Indianapolis’ #1 local roaster for the past 22 years! 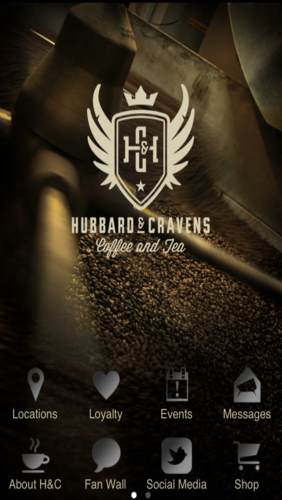 Hubbard & Cravens continually strives to stand above all other coffee and tea shops in quality, selection, and innovation. 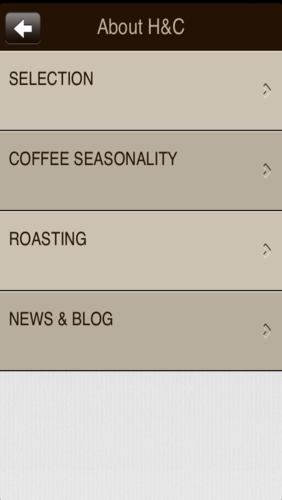 With this app, you get to stay on top of all the events, promotions, new coffee selections, and brewing methods available. 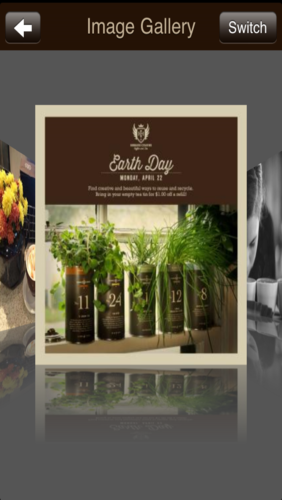 And who could forget the ability to earn free coffee? !